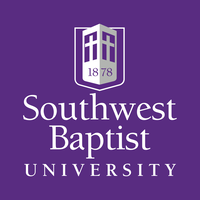 In November, Southwest Baptist University in Bolivar, Mo. (where I received my undergraduate education) fired Clint Bass, a tenured professor in school’s Redford College of Theology and Ministry. He is appealing his dismissal. On Dec. 17, he released documents outlining what he claims shows other Redford professors are teaching heretical ideas. While his supporters claim he was fired because of his conservative theology, the school, however, fired him for allegedly unethical behavior. In fact, his own documents help make the case as it shows he secretly plotted with outside individuals apparently to try and force out his colleagues. I reported on this story for Word&Way (in a piece that will also be in the January issue). In the article, I cover the various issues currently known, including Bass's meetings with Missouri Baptist Convention leaders. 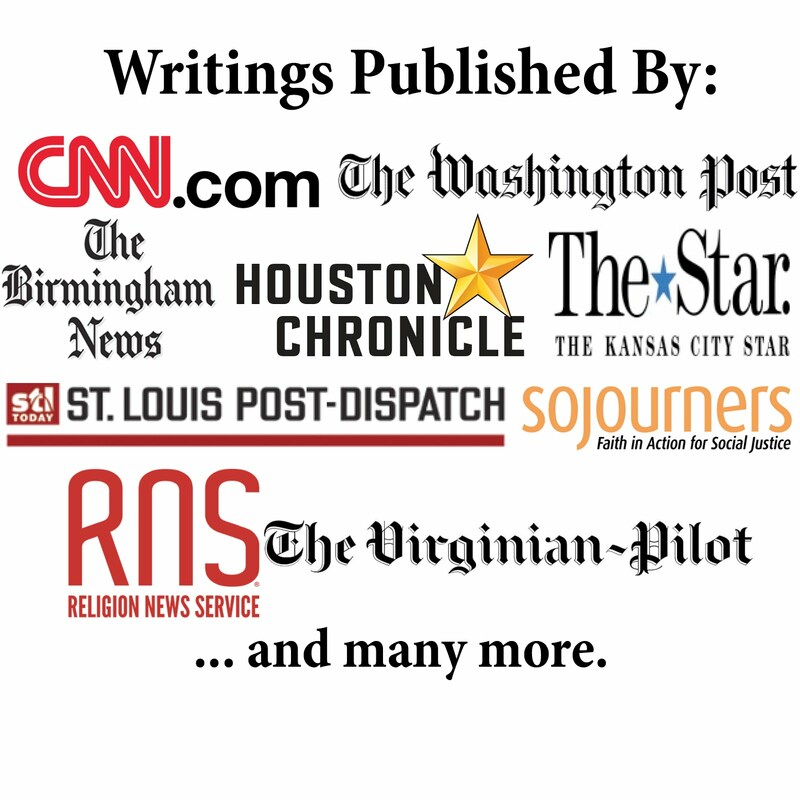 Among his "evidence" against other professors are attacks on Word&Way and other ministries and churches. Read the whole piece: SBU Prof Fired, Documents Reveal Plot to Remove Other Profs. Knowing many of those attacked by Bass - both professors and church leaders - I find his claims inaccurate and his behavior problematic.